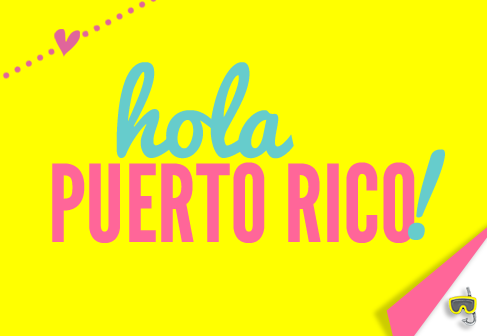 Scrampin' Mama: Origami Owl Landed In Puerto Rico! Origami Owl Landed In Puerto Rico! Hola Puerto Rico! Have you heard the news? The fastest growing Social Sales business in the country is on the Island and ready to launch your dreams into reality. Have you ever thought about doing something on the side to learn a little extra income? Are you looking for a full time work from home opportunity that is filled with fun, friendship, personal growth, and amazing income earning potential? 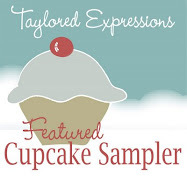 Maybe you just like all things that sparkle and want a little discount on your own purchases? 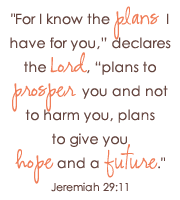 Whatever the case may be, I encourage you to take a closer look at Origami Owl. The products are gorgeous, and the opportunity is out of this world. I would love to speak with you more about the business opportunity and would also like to invite you to attend on of the informational meetings we have scheduled in your area this May. You have nothing to lose by attending! 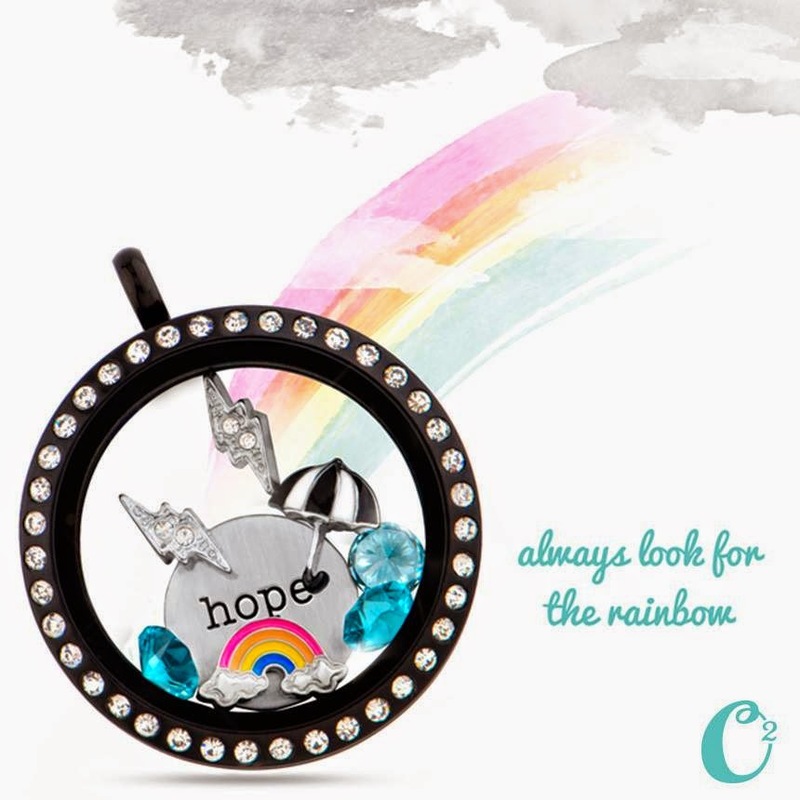 Take a look at what Origami Owl has to offer. It could be just what you've been looking for. 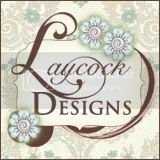 I can't even begin to tell you how blessed we are to have found this company. They have been a life saver for us in more ways than one as I continue to stay home with my son Jack and also earn a full time income with my business. 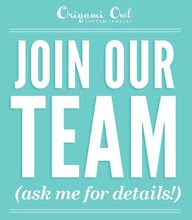 If you just can't wait to get onboard, hop over to www.faith.origamiowl.com and click Join. Enter mentor ID #5321 and you'll be on your way! Hoot, hoot!